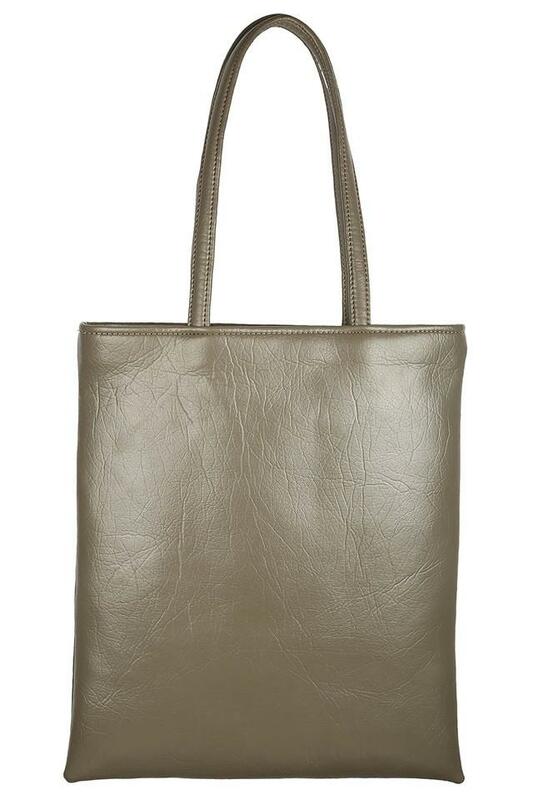 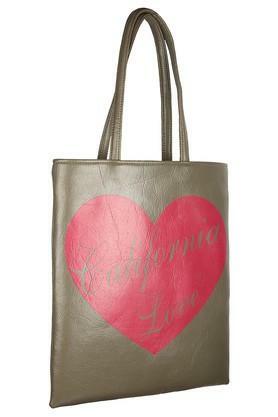 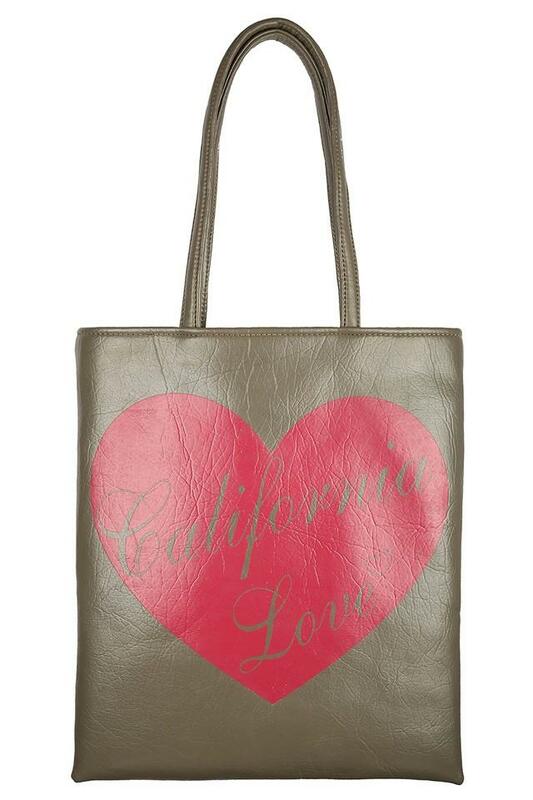 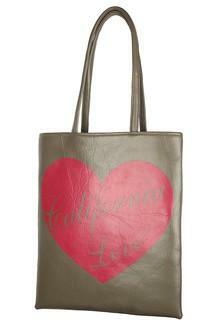 Add some style to your accessory collection with this tote handbag from Peperone. 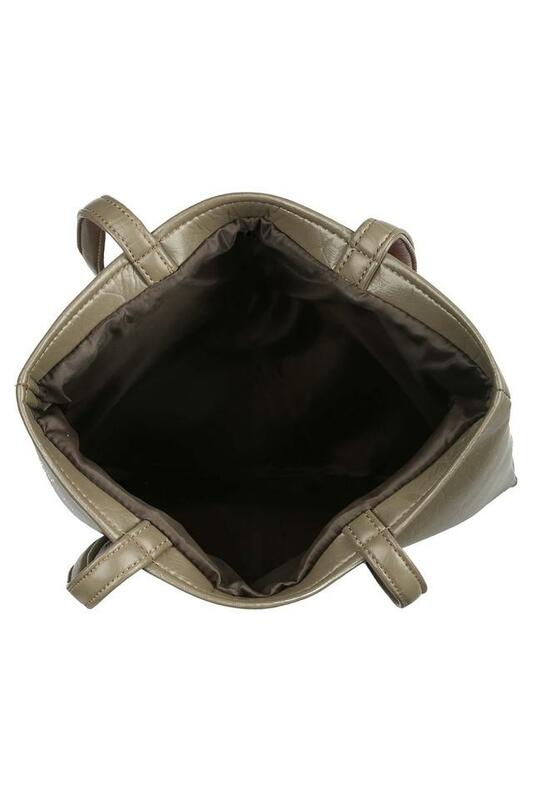 Made using synthetic leather, it provides a smooth finish with an elegant sheen. Besides, the short straps add to its utility as well as its design. Moreover, it is made prettier by the print detailing at the front. By the virtue of its distinct design, this tote handbag is worth adding to your accessory collection. Team it with a pair of jeans and a cool top to complete your look.